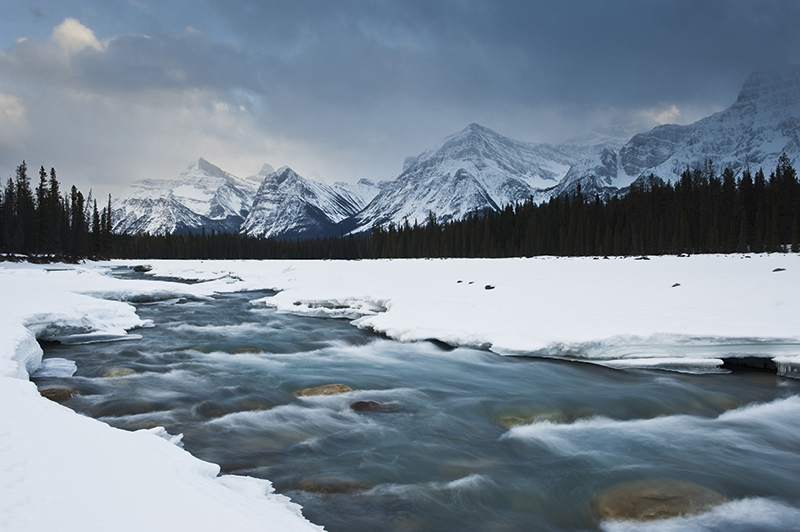 Get set for winter with an innovative skincare collection specifically designed for men. Whether you are seeking winter sun before, or after Christmas, or following the cold weather to snow peaked mountains, skincare is still important. SCRUBD is here with straightforward products that will keep your skin in tip-top condition, whatever the weather. Protecting your skin from the sun is obviously very important, but re-hydrating, and removing any dead skin cells after the day is over is imperative to maintain that holiday glow, without flakes appearing. The Moisturiser contains Argan Oil and Manuka Honey to help lock in moisture, and Peppermint and Bergamot to invigorate and energise skin after being in the sun. The Face Scrub will clear the skin, revealing the smooth texture beneath. It contains a blend of cleansing natural oils and vitamins, including Volcanic Rock to scrub away the dead skin cells, and Lime and Blackcurrant Seed to stimulate and restore the skin’s youthful texture. Or the Energising Range Gift Box, including both of the above, the Energising Face Wash, 100ml and the SCRUBD canvas wash bag – all suitable sizes to take in hand luggage on the plane (RRP £65). Skin protection here is paramount, as the cold and the sunshine work together to dry out skin very quickly on the mountain. SCRUBD recommend deep moisturiser and Eye Gel. The powerful multi-action formula uses Marine Collagen and CoQ10 to reduce the appearance of fine lines, while also hydrating with Goji Berry and Passion Fruit Extract for the perfect barrier against the snow and cold of the mountain. This Eye Gel contains Caffeine and Cucumber Extract to help replenish the skin with natural moisture and nourishment. 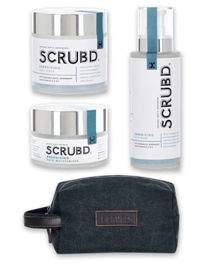 Or the Anti-Ageing Range Gift Box, including both of the above, and the SCRUBD canvas wash bag (RRP £65).